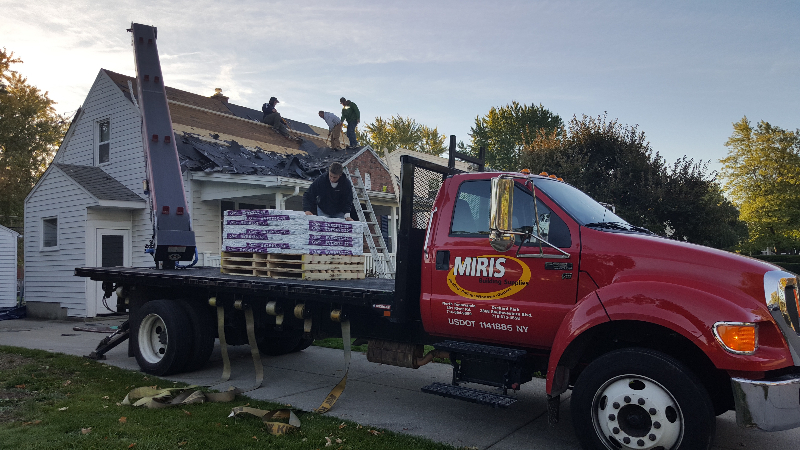 Architectural Roofing Starting At $23.99 per bundle. 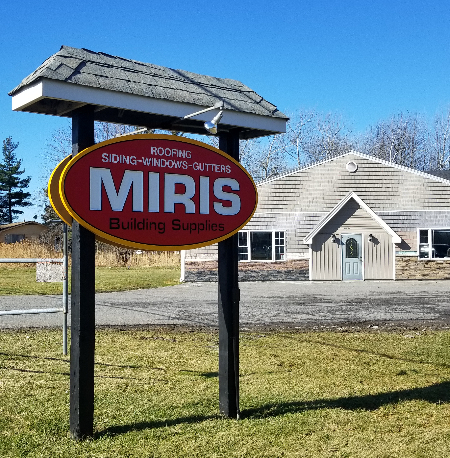 When it comes to roofing materials MIRIS has you covered. 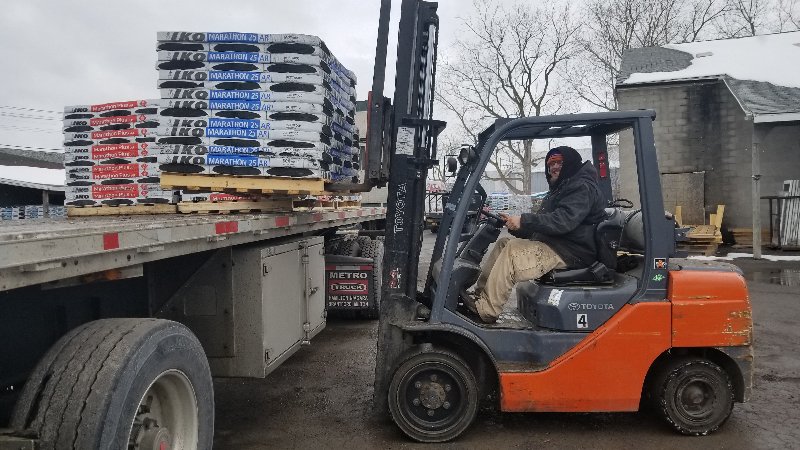 Our inventory spans several warehouses and we have a fleet of rooftop delivery trucks at your service. 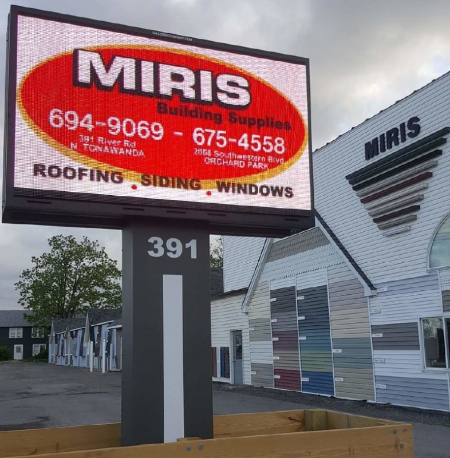 Let us quote the materials for your next roofing project.